Elmo's House Artist Residency is nestled in the heart of Batan, Aklan, Philippines. To be part of this community is to understand the complex history and culture. Here are links to get started. 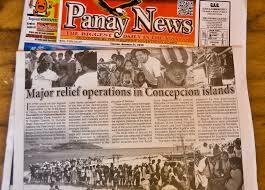 A local newspaper serving the Western Visayas seven days a week. This digita form of Panay News is a great way to keep informed of local happenings in real time. This is the official Government site of Aklan with a good synopsis of our history. Among this library's collection of rare books, you can also find historical photographs, serials, digitized audio, visual artifacts and other private collections donated over the years. With its sprawling complex of historical buildings in Manila as well as regional museums throughout the Philippines, The National Museum is a wonderful place to conduct research. Department of Fine Art, Archeology, Ethnography and Natural History house extensive collections their field. 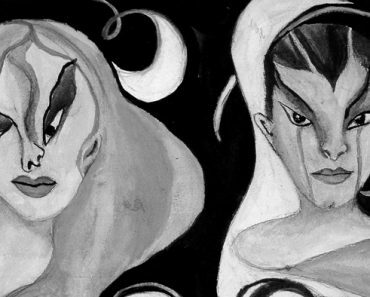 A comprehensive study of Filipino Mythology through film, graphic novels and critical discourse. From pre-Spanish to contemporary times, this site catalogues historical events that have formed the Philippines. This site is dedicated to all things related to cockfighting. As Controversial as it may be, cockfighting is still one of the oldest sport in the Philippines, and undisputedly for the masses. To understand this sport and it's place within the culture is to grasp the complex history of the Philippines. Through the lens of a local traveller, this blog details personal accounts of places and sites. This particular entry writes about time spent in Lezo, Aklan, a town known for their wares. Exceptional Filipinos whose cultural contributions in tradition and craft are recognized by the Philippine Government through this prestigious award. Pictured above is Masino Intaray who is a musician and storyteller. Written and conceptualized by RG Enriquez, Astig Vegan has both traditionally vegan and veganized Filipino dishes in easy to follow recipes and video tutorials. Jessica Zafra is a writer whose work gained popularity and international acclaim. Writing about current events, as well as her personal experiences, Jessica's work captures the life of the modern day woman living in The Philippines. From contemporary Filipino writers to pre-colonial Philippines, this site succeeds in providing one stop resource for those looking to understand what makes a true Filipino. 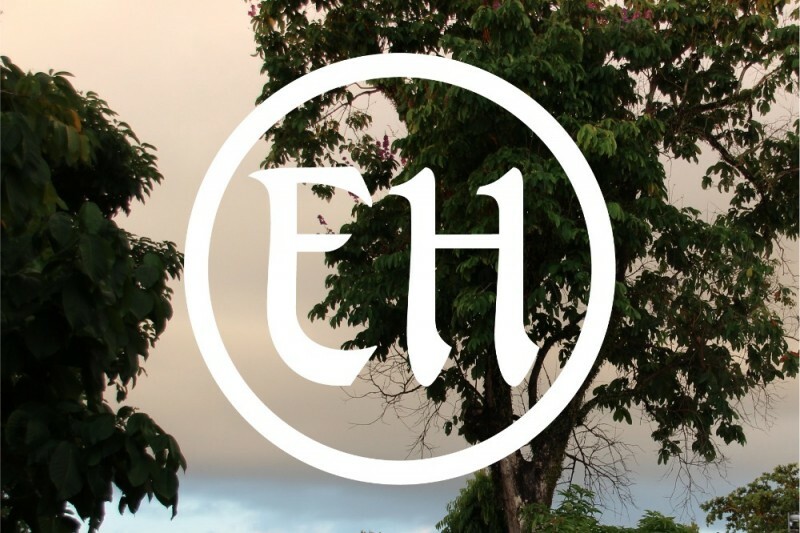 A little bit more about the project through interviews and articles by the EH community from around the world.